During the third quarter of 2018, Amazon generated a total net sales of $56.6 billion. That’s a huge figure! Not only Amazon but other big players like Jamesallen and Brilliant Earth spend amount and generates a great number of sales. By the advancement of technology, more and more users are connected online and these online platforms comes as a savior to small-scale businesses in terms of promotions and sales ultimately ..Internet is flooded with such topics and even then only 1% of users really find it useful and make the best use of the tips to actually earn profits. Reason? Just showcasing steps doesn’t do wonders unless definite and realistic steps are provided. 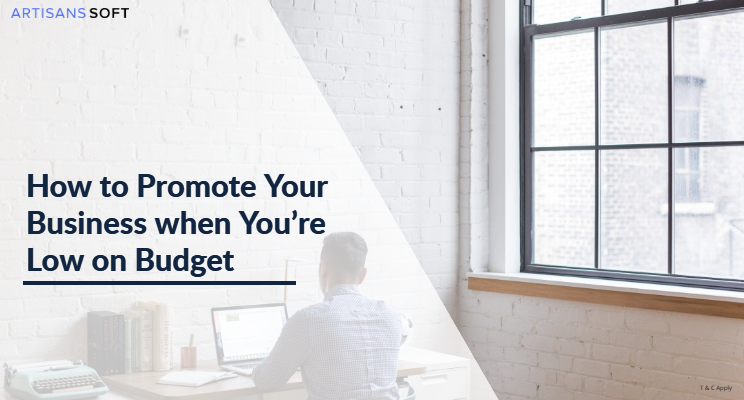 Today, am going to share how to promote your business when you’re low on your budget. If you have just stepped into a new business or a local business owner, this guide is especially for you. Read it till the end and start promoting your business from today. Establishing a business of your own is a dream of many and with so many options available nowadays you have all the opportunities to make it a success! More than 70% of the world’s population is online and connected to social media platforms in some way. Earlier users used to come online for connections, sharing articles or things related to their interest. Slowly, the social media have sensed the need to introduce business promotions as more and more users are spending time online instead of local shops and markets. Businesses expand when the intended users get to know about your business and this is where social media can solve the purpose with almost no expenses. So from here, we’ll start our journey by creating a business page on Facebook, Twitter, Instagram, and LinkedIn. Once you’re done creating the business pages, start uploading the required information related to business address and other field areas which you think is necessary to share with users along with your primary contact number. Now time to start uploading the images, creating posts and share them with your network to engage them and promote to other users. Good job.. ! You’re on a social business page and promoting your business over there. It’s actually a great feeling if you have never done this before. There are in-built tools with the name of Insights, where you can monitor how the performance of promotions on different parameters. The good thing is till now without spending a single penny you are able to make a mark on the online platform and users even started recognizing you, your friends and family members started following you for updates. Once you start feeling confident in promoting the business you can jump into paid promotions for which these social media charge you a little amount to drastically increase the customer reach. Facebook Ads, Facebook Marketplace, Twitter, Linkedin, and Instagram all provide different ways for paid promotions. 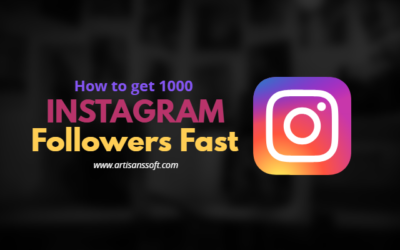 If you don’t know how to reach your target audience, don’t worry just check out my previous article How to get first 1000 facebook likes fast or How to get 1000 followers on Instagram fast. Google my business is one of the best and free tools offered by Google for local business. You can enlist your business of Google my business by simply signing up and attract your local customers to your store. What is Google My Business? 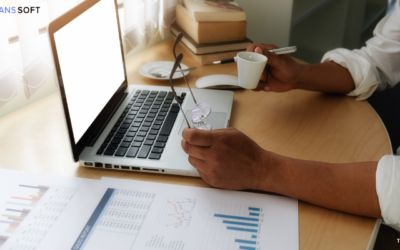 When a user searches for business related to your brand name or searches for a website (if you have any) then Google displays a section with all the required data. Refer to the image below. Simply head over to Google My Business website and sign up with your Gmail account. Next, you need to fill the information about your business and don’t forget to upload the pictures of your stores for your customers to increase the trust factor. A website for any online business is the need of an hour. Having a website is like your office address on the online arena. Don’t have a website? don’t worry, we can help you out. Once you own a website then another big step is “Business Promotion” and getting customers using a website. But as a startup, you might have a small budget to start with and great ambitions but want to spend less on marketing at initial stage. No worries, there are many ways to promote your business, both online and offline. And some of them if executed properly can bring you fortunes. Just like most businesses you can generate high revenues with low expenses by using email marketing. But before that, you’ll need to have a website or some other social presence to gather the email ids.The basic requirement for email marketing is to have an email list of people who have shown interest in your business. Ask your potential customers to fill in a basic form when they visit your website for the first time. With these sign-up forms, you can collect email address from your potential customers. The email list is already qualified to receive your emails because they have willingly signed up and are interested in your business. There are a few things you need to do for a winning email marketing campaign. First, do not forget to send them an email at least once every week or twice a month. Secondly, make sure that the emails are engaging, useful, and informative to your audiences. For instance, let your potential customers know about any upcoming offers or deals. Or, if you are launching any new product or service, let them know through emails. I am sure these tips on how to promote your business under low budget will help you and your business. 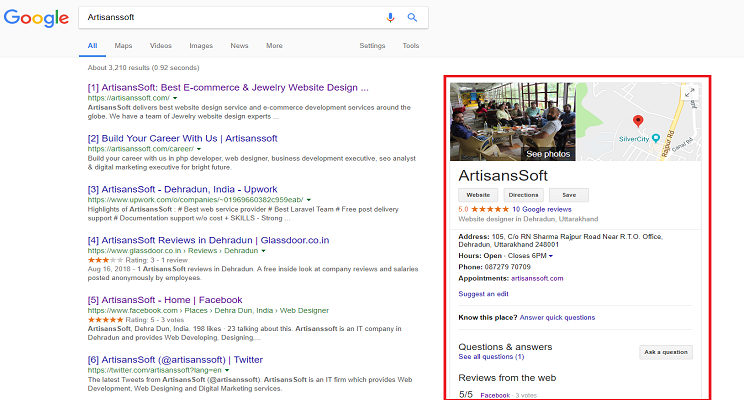 If you are not a technical person, you can hire the best digital marketing service provider – ArtisansSoft. They can do all these promotional activities for you under your budget. If you like this article do share it with your friends and family via social media. 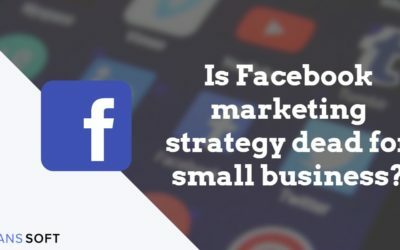 Is Facebook marketing strategy dead for small business?